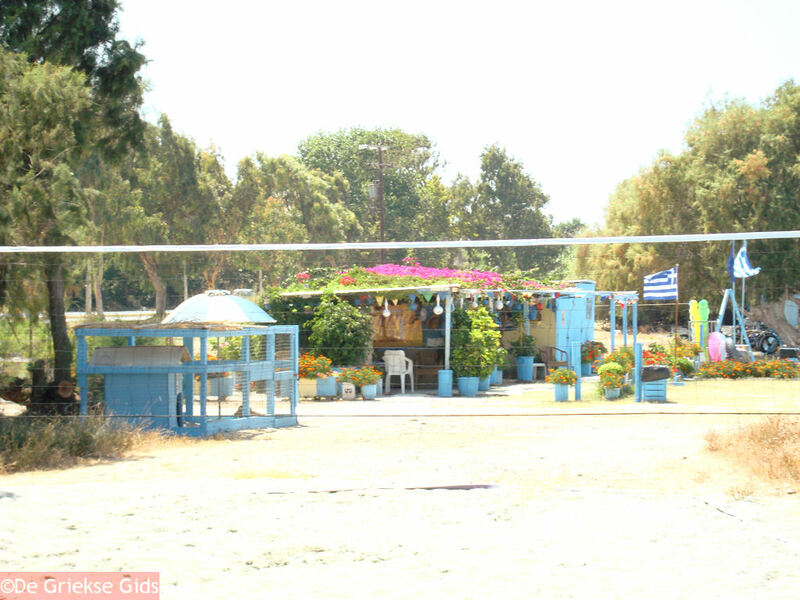 Psalidi, which in Greek means "scissors," is the area that extends east from Kos town to the eponymous cape Psalidi (about 6km or 4mi). 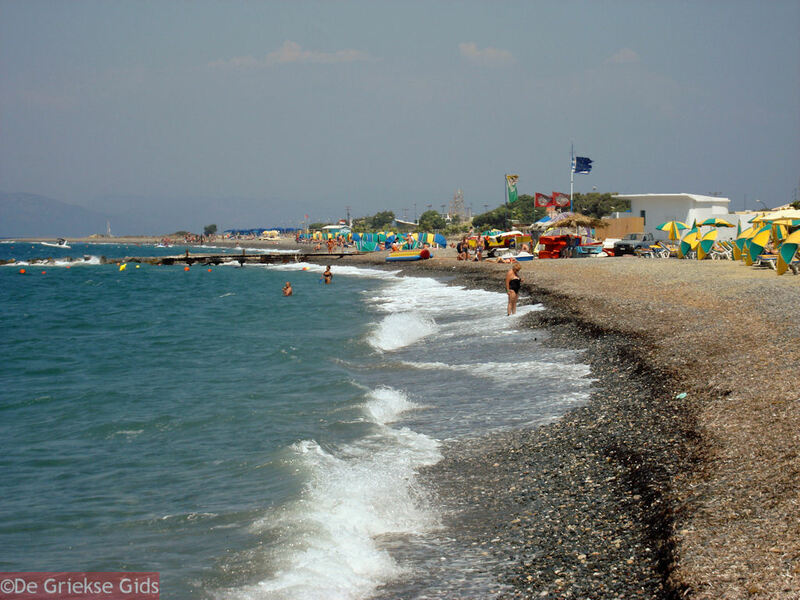 All beaches on this side of Kos are pebbly. The water here is crystal clear and enjoyable to swim in because the water is slightly warmer than at the south of the island. Water sports enthusiasts can enjoy their stay here because one can go diving, fishing, paragliding, sailing, surfing and windsurfing. Other activities offered include golf, horseback riding, hiking, biking and go-karting. In recent years, several luxury hotel chains, hotels and apartments have located here, making it now one of the most touristy areas on Kos. 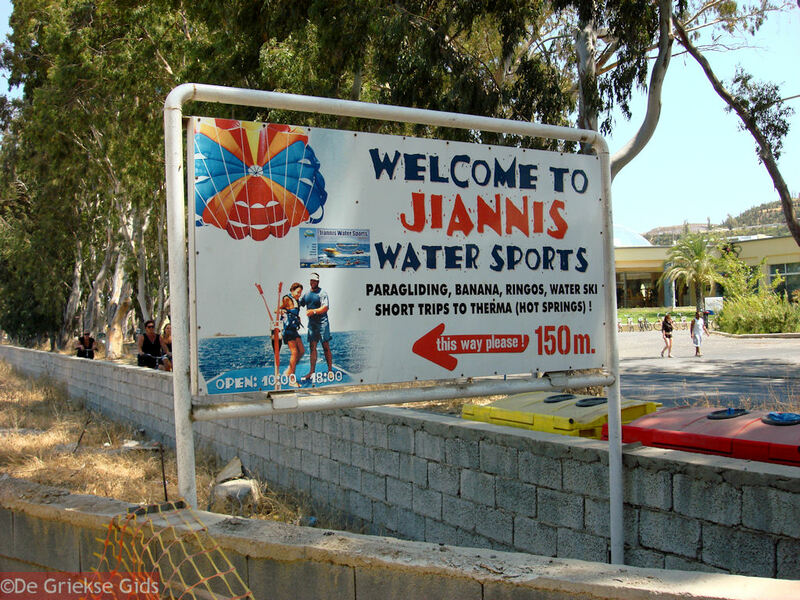 In this area are luxurious hotels such as Sensimar Oceanis Beach Resort, Mitsis Ramira Beach Resort and Kipriotis Village. 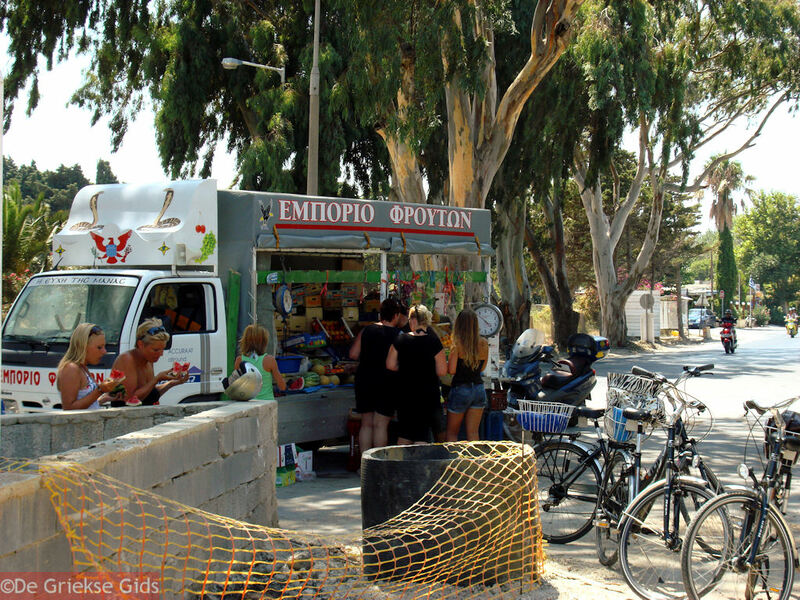 From Psalidi there are good bike paths to Kos town and bicycles are easy to rent from several vendors. 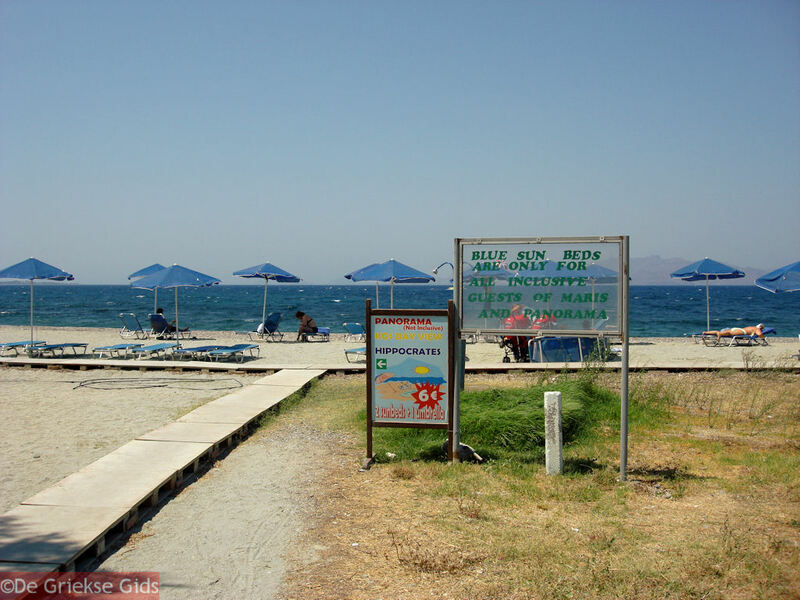 Niriides Beach Hotel And Apt. 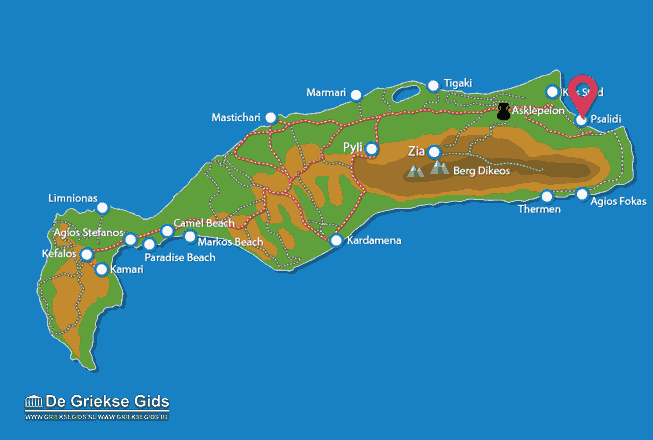 Kos: Where on the map is Psalidi located?